Call 1-800-273-8255 to reach the National Suicide Prevention Lifeline. It provides free and confidential support 24 hours a day, seven days a week for people in suicidal crisis or distress. You can learn more about its services here, including its guide on what to do if you see suicidal language on social media. You can also call 1-800-273-8255 to talk to someone about how you can help a person in crisis. Call 1-866-488-7386 for the TrevorLifeline, a suicide prevention counseling service for the LGBTQ community. For crisis support in Spanish, call 1-888-628-9454. 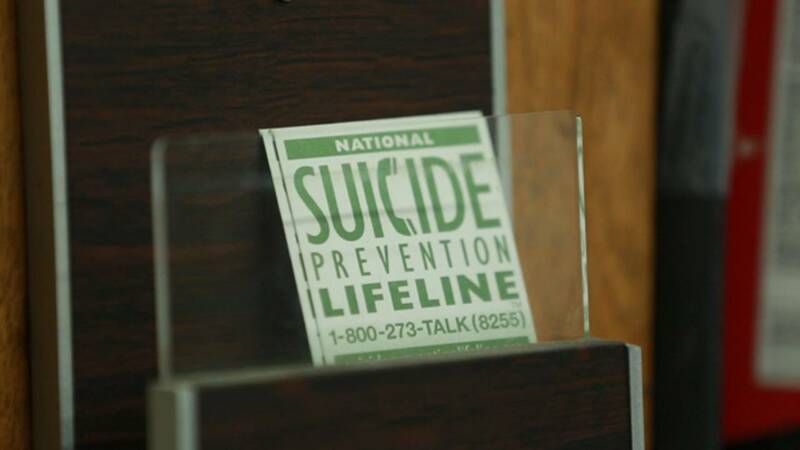 For support outside of the U.S., a worldwide directory of resources and international hotlines is provided by the International Association for Suicide Prevention. You can also turn to Befrienders Worldwide.